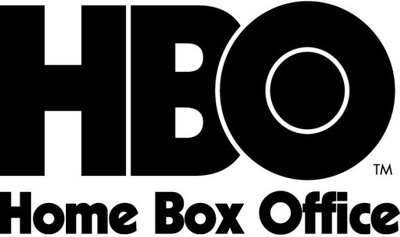 HBO is an American TV network, but it also broadcasts in some other countries as well. Does your country get HBO? Do you get it on your TV subscription? In the UK we do not get HBO specifically, but we do get Sky Atlantic, which broadcasts some of its shows. In Canada you can subscribe to HBO Canada at an additional above and beyond your basic cable package. It doesn't show all of HBO's shows but most. Many HBO shows are also available on Netflix which is available anywhere you have an internet connection. I'm not actually sure whether we can get HBO in Aus, but I'm pretty sure we can. Obviously we do not subscribe to the service, LOL. Which Star Trek Series had the best Finale?